I love combining sweet with savory. Eating too much of a sweet treat needs to be balanced with something salty. 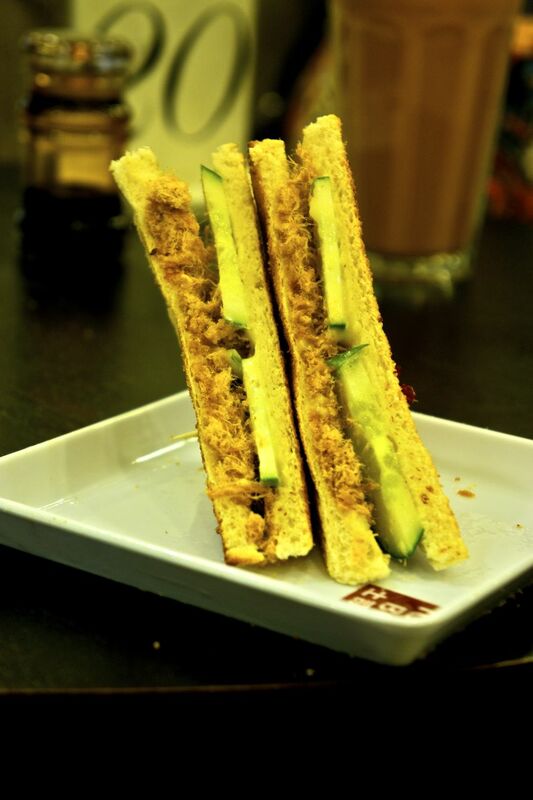 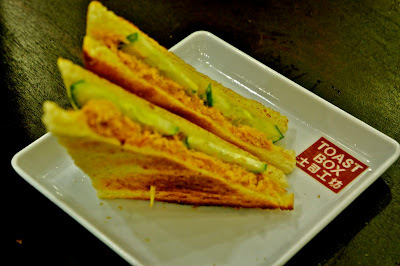 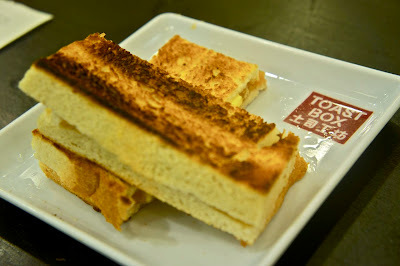 This is why I order both the Kaya Toast and the Pork Floss sandwich when I go to Toast Box. 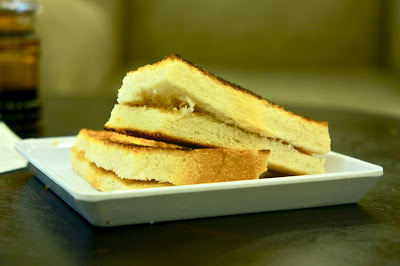 @pinkc00kies - you seem to LOVE toast a lot.